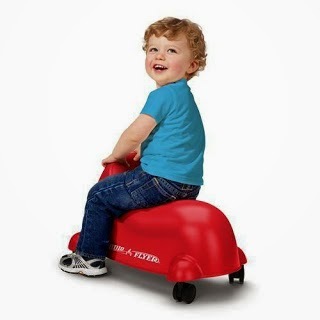 The first time I saw the Radio Flyer Scoot N' Zoom, it caught my eye because of the unique design compared to most riding toys. Each time I went into the store, I saw it sitting on the self and wondered about it, until one day I bought it for my 1 year old son. He instantly loved it! 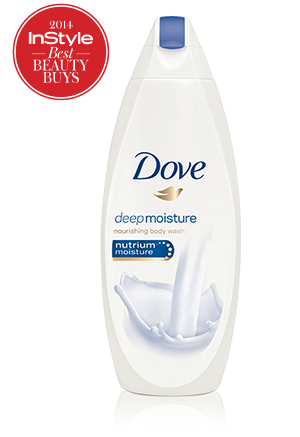 I was very pleasantly surprised with the Dove bodywash because it didn't have that heavy, slimy feeling like other soaps. Plus, it rinsed off pretty easy. When I got out of the shower, my skin looked much better. Water accidents can happen in an instant and you need to be properly prepared for any potential water danger. The Child Guard is the perfect device for just that.